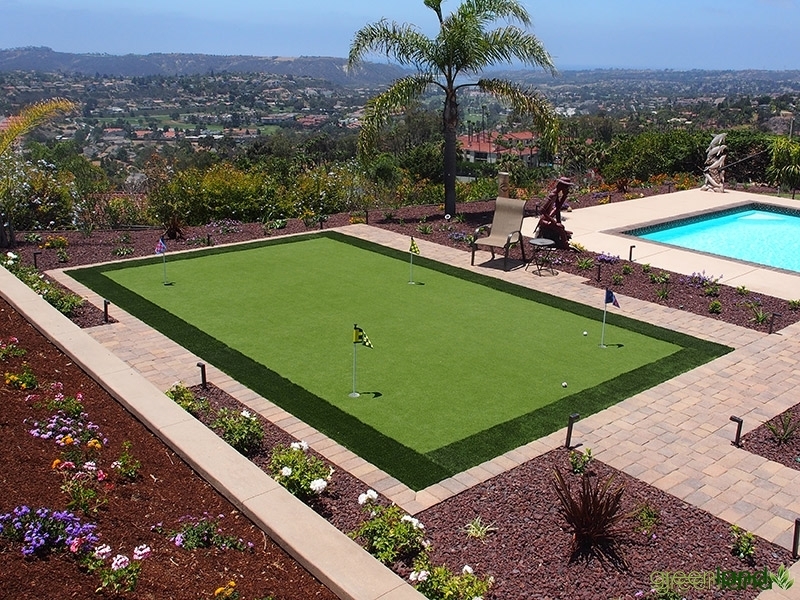 Imagine being able to practice your golf game in your own backyard. 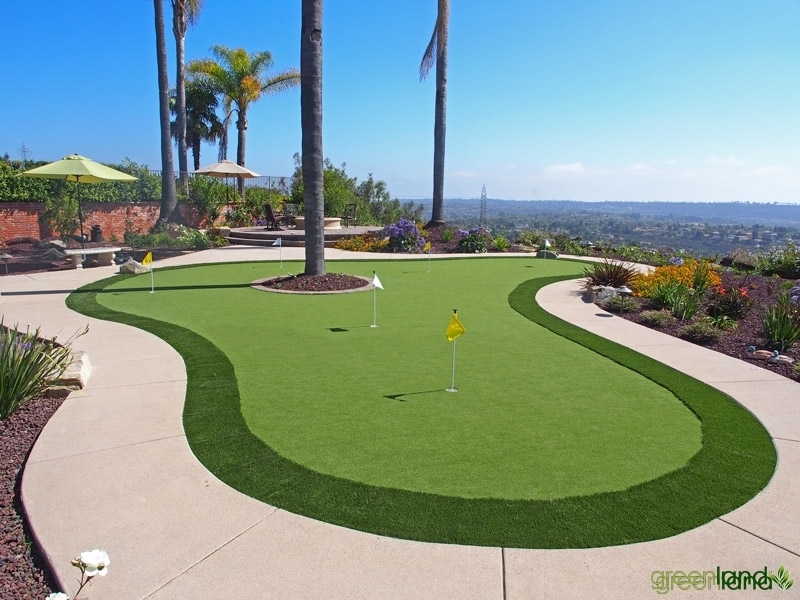 With our creative designs, you can maximize your space and have your putting green not just be a functional and fun space to practice golf, but also a beautiful addition to the overall landscape design of your yard. We offer a variety of different custom designs to suit each of our client’s needs. 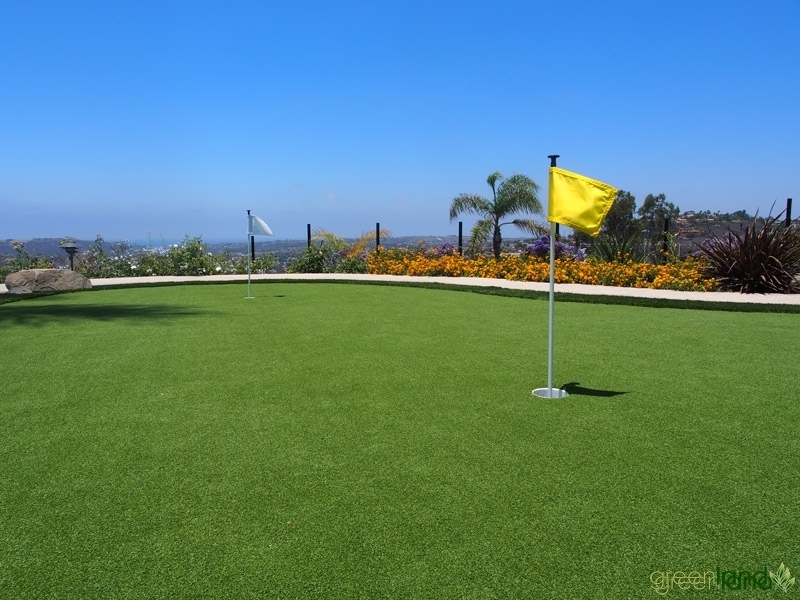 Our putting greens are well irrigated to ensure a long-lasting and beautiful addition to your home. 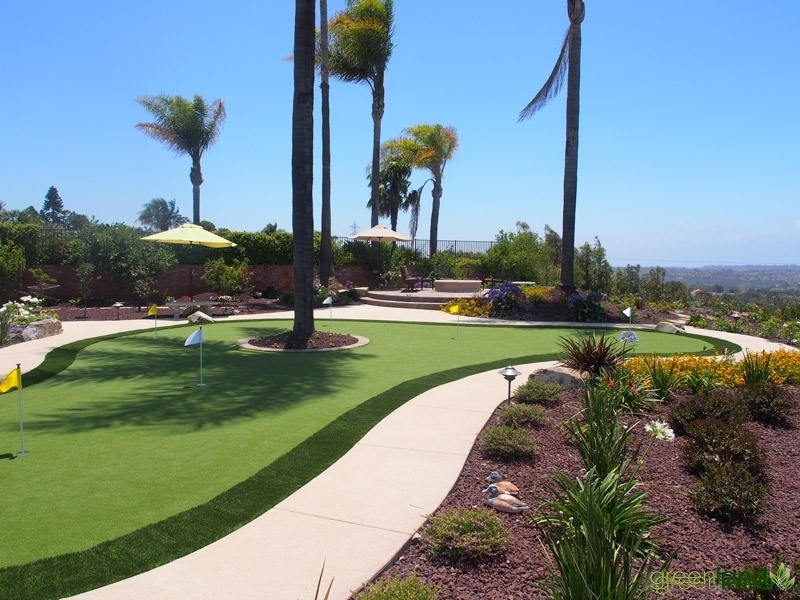 San Diego's premiere landscape & pool design, installation and maintenance company. 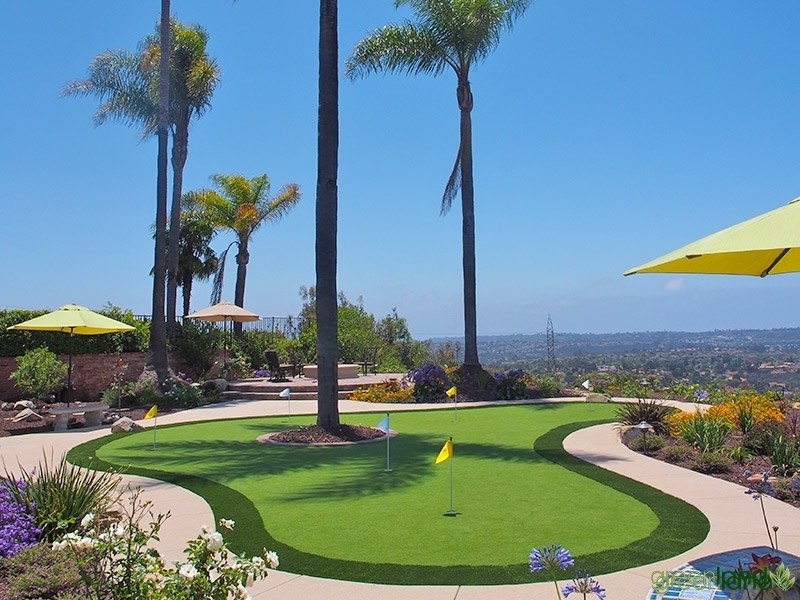 Proudly serving San Diego County for 30 years.